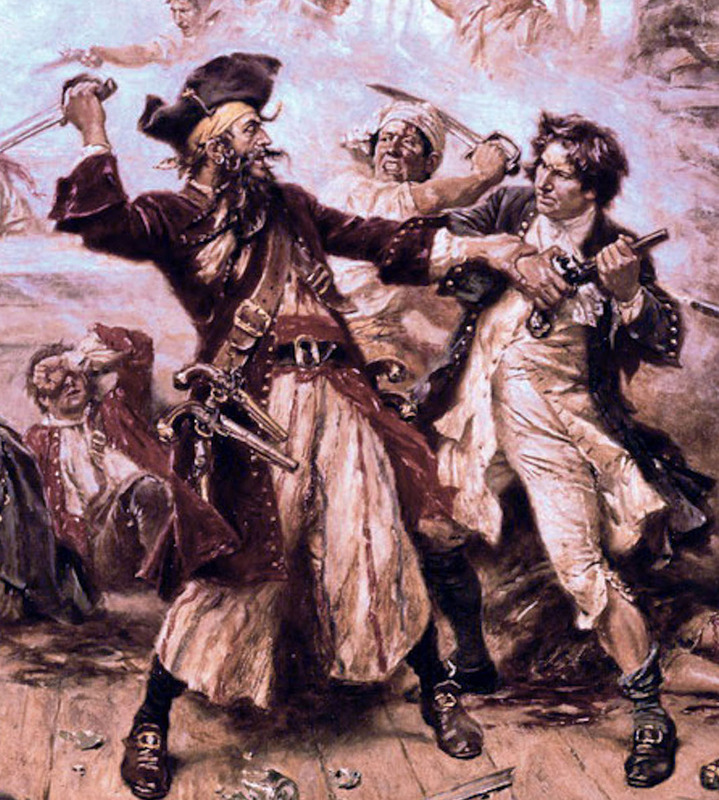 The capture of the Pirate, Blackbeard, 1718; painting by J. L. G. Ferris. Blackbeard rises again, this time in This Day in North Carolina History. The University of North Carolina Press released the book in time for the tricentennial anniversary of the pirate’s death last year. The day-by-day look at our state’s culture offers entries that feature such topics as moonshine, Grandfather Mountain and Nina Simone. Fascinating stories range from sensational crimes to Mt. Olive Pickles to bluegrass, and entries also include information about NASCAR, civil rights and much more. 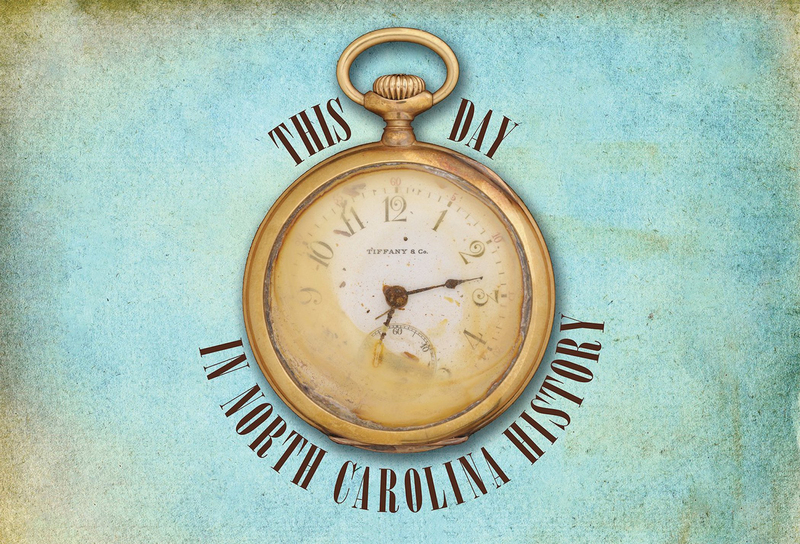 Ansley Herring Wegner of the North Carolina Office of Archives and History and Jeff Miles, formerly of the N.C. Department of Natural and Cultural Resources Marketing and Communications office, compiled the history. The book sprang from the popular blog of the same name, which has attracted thousands of readers since its inception six years ago.